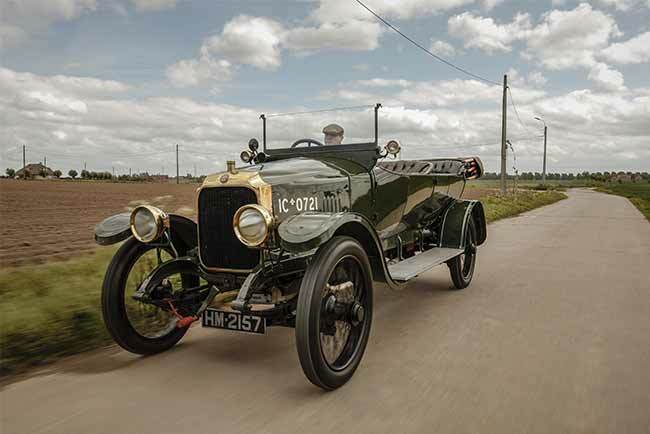 The Vauxhall Heritage Centre Open Day showcases a private collection of historic cars, open to the public for one day only on Sunday, 24th August, 10:00am until 4:00pm. Visitors will be able to view the Vauxhall motor company’s collection for free. This is an incredible opportunity to see over 50 veteran, vintage and post-war Vauxhalls from 1903 to modern times, as well as a number of unique concept cars. 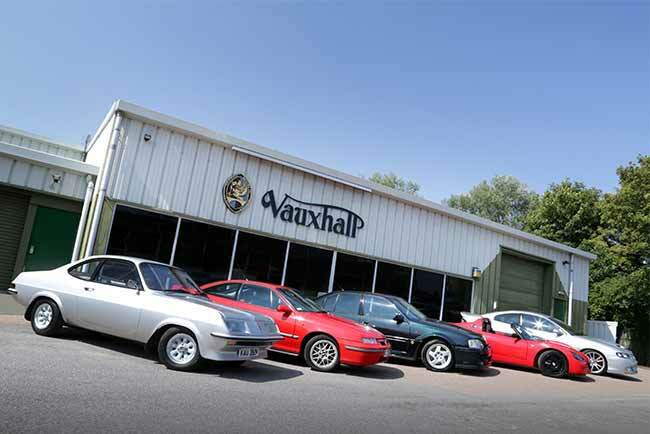 The Vauxhall Heritage Centre’s Open Day will highlight a multitude of milestones from the collection. The D-Type Staff Car, a true icon of the First World War, celebrates its centenary in 2014, while the Firenza ‘Droop Snoot’ celebrates 40 years since production started, and (amazingly) the Calibra and Lotus Carlton each hit the quarter century. Back in the 21st Century, the all-new 576bhp VXR8 GTS will be on display, along with the very first VXR model – a VX220, the sports car that launched Vauxhall’s sports brand 10 years ago. The day is perfect for all ages of car enthusiasts and a great way for all the family to celebrate a collection of anniversaries! Running from 10am to 4pm with food and refreshments on sale, as well as entertainment including pedal cars and face painting for children.